The farce that is called test cricket in India, as we are currently experiencing it, will yet be the death knell of the game purists love. All countries prepare pitches that suit their teams best, but reducing tests to three day slaughters will not only diminish the parry and thrust of the game as we know it – it will also impact on revenue and, ultimately, sponsorships. Some interesting innovations are currently under consideration. Mark Taylor proposed that test matches should be reduced to four days, with a minimum of 100 overs per day. Whilst this has merit, rain could play havoc with the chances of a result. In county cricket, a new experiment will see the visiting side being given the option of bowling first. This will prevent sides from preparing pitches that could backfire on them. While change is good, given the pressures put on test cricket by a new breed of fan who wants instant gratification, the sad outcome could be that winning will take precedence over fair contest, and cricket will be the ultimate loser. According to the NZ Herald, Todd Blackadder’s (NOT pictured above) tenure at the Crusaders will end next year. What happens in 2016 will have an effect on how his reign is ultimately judged but even winning the title won’t change the prevailing view that he’ll walk away renowned as a good rather than excellent coach. The distinction matters in Christchurch, a city that became used to winning titles in the first decade of Super Rugby. Between 1996 and 2008, the Crusaders were crowned Super Rugby champions seven times. Since Blackadder took over in 2009, they haven’t added to their total. They have been beaten finalists twice and beaten semi-finalists four other times. 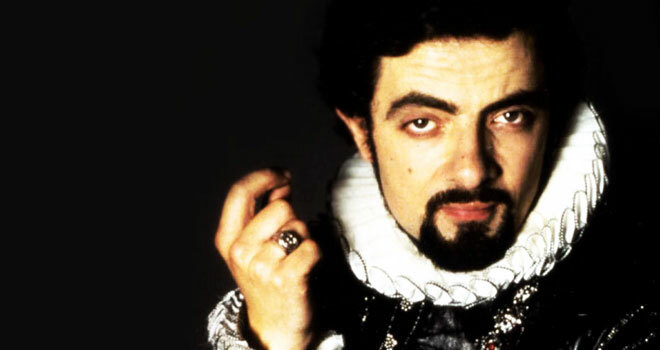 With the Stormers suddenly looking for a new coach, Blackadder may just be the man. They, too, have been without silverware in the cupboard for a long time. Then, of course, there is also another Blackadder contender – none other than Mr. Bean. You must have heard of the WP Bra? All support but no cup.